Between 2016 and 2017 a total of 5,690 homes were affected by sewer flooding. 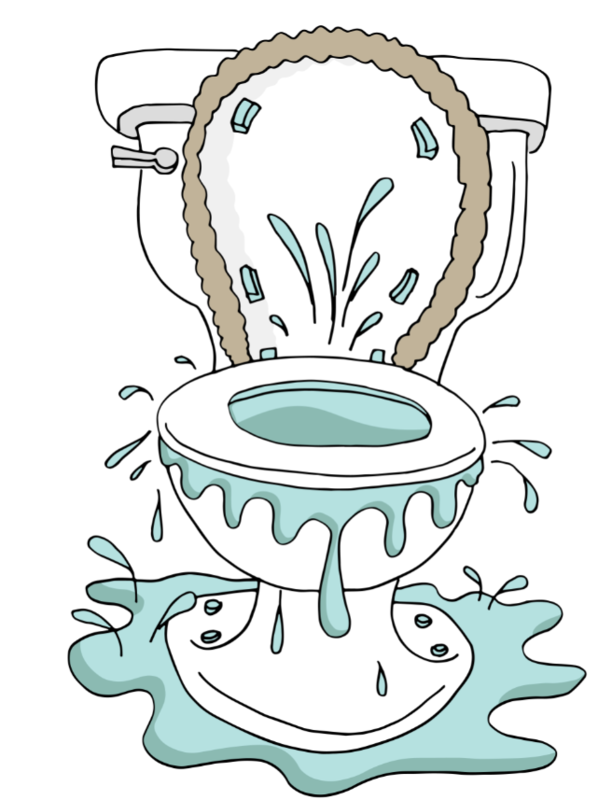 This is possibly the worst thing that can happen in your homes due to sewer overloading. Therefore, it is always a top priority for water companies to keep this number to an absolute minimum. However, with the increase in urbanisation and unpredictable rainfall patterns and sewer misuse which leads to sewer flooding, this is a hard task to accomplish. In the recently published PR19 plans, water companies are aiming to reduce sewer flooding by 37%, on average. To reach this target some water companies are exploring new initiatives. One such initiative to help reach and hopefully supersede this goal is the use of smart networks. SMART pumps which enable safe in system storage and demand-side management to help manage CSOs (Combined Sewer Overflows). Sensors for pumps to allow real-time monitoring of pump operation. Increased spot sensors on the network to increase visibility at isolated points. These smart components are vital to any smart network but, are only components. They require something to connect and integrate them with existing systems. Exploring the benefits of smart networks water companies are now looking for ways to get a whole systems approach. At nuron we make fibre make sense to do just that. nurons fibre sensing technology continuously monitors and measures multiple flow and infrastructure parameters (flow, depth, temperature and structural integrity) along the entire length of a sewer network. Real-time data is then communicated via our state-of-the-art user interface (which has been co–designed with the UK water industry) enabling the transformation to proactive and predictive management for wastewater operations. Being the only patented, dual purpose system on the market the nuron technology requires no batteries and includes its own secure and reliable fibre communications. This means it can be fully integrated with existing telemetry and smart devices enabling a true smart network and systems approach. If you interested in how nuron can help you reach your AMP7 targets, then please get in touch!